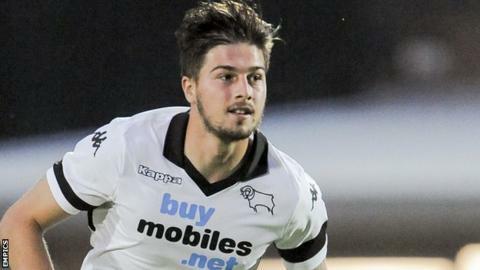 Sheffield United have extended the loan deal of Derby County defender Kieron Freeman until the end of the season. Freeman, 22, has made six appearances for the Blades since joining on loan in March. The former Nottingham Forest man is eligible to play in Sunday's FA Cup semi-final against Hull City. Manager Nigel Clough told United's website: "I'm delighted that all has been agreed and the paperwork tidied up to enable him to stay with us."